The Stan Bales award is the peak service award for NSW Rovers. 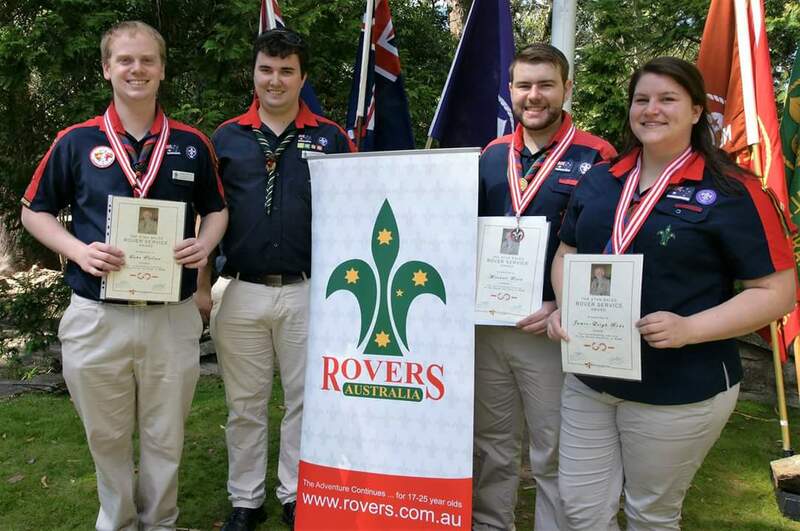 Recipients are recognised for exceptional and continual service to the Rover Section. For Rovers this means a minimum of 5 years of outstanding service (which can be accumulated concurrently) and for non Rovers 10 years. Nominations are made in secret and the recipients only find out when the award is announced. Awards are then presented at the annual Rover Award Dinner. 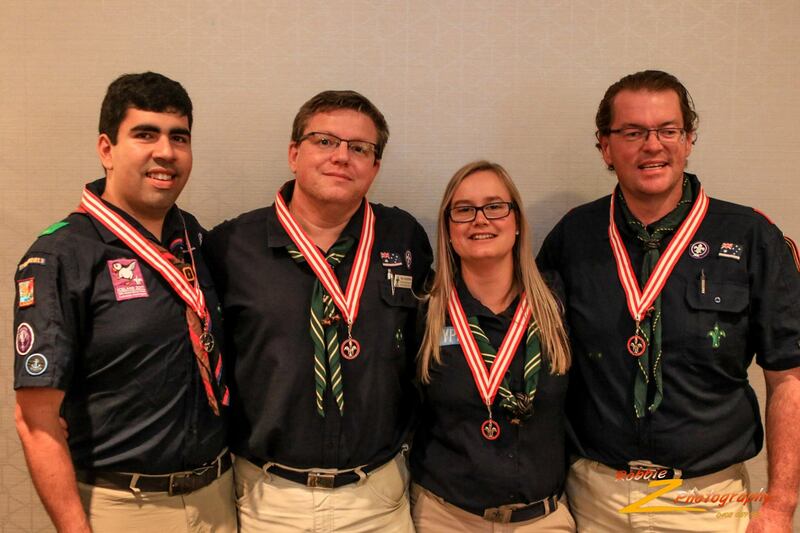 The award is named after Stan Bales who was heavily involved in scouting, particularly the Rover Section over many years. Stan first became a Leader at 1st Newtown (St Stephen's), in 1928 and then moved to 1st Petersham, where he was involved with the Scout Troop and then the Rover Crew. In 1954 Stan became Area Commissioner for Rovers in what was then Central West Metropolitan Area. In 1955 Stan moved to Branch and was NSW Branch Commissioner for Rovers until 1978 - an amazing 23 years! Stan saw many changes during his term of office including the introduction of women in Rovers and increasing self-government for the section. 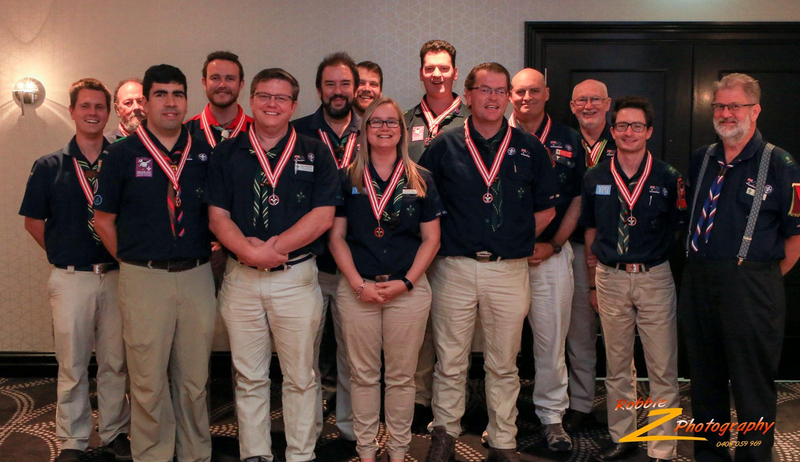 As well as assisting in various roles at a large number of national Scouting events, Stan was Deputy Moot Chief at the 7th World Rover Moot held in Melbourne in 1961/62 and Moot Chief for the 6th Australian National Rover Moot held in Sydney in 1974/75. Stan was always willing to share his knowledge and assist any new leader. Any Rover could approach Stan and he would willingly assist or advise when he could. For those who were Rovers during Stan's era, his red nightshirt and cap, and 6.00am wake-up calls with a hand bell at the annual NSW Rover Moot will always be fondly remembered. Stan was also always proud to proclaim "I'm an Aussie Rover"! In 2001, the prestigious Rover Service Award in NSW was renamed the "Stan Bales Rover Service Award" in recognition of Stan's great contribution to Rovering in the state. Stan himself was presented with this award in 1994. Stan passed away April 29, 2003, at the age of 92. Other States and Territories may have their own name for this award. Nationally it is known as the Rover Service Award.